You don’t have to be an expert to know what you like, but when it comes to buying fine wine it definitely helps to have the advice of an experienced professional – which is where Mr.Wheeler's Fine Wine Plan comes in. Let Mr.Wheeler’s fine wine experts help you to choose an enviable selection of delicious vintages, either to lay down for personal enjoyment in years to come, or to be re-sold once they reach maturity. 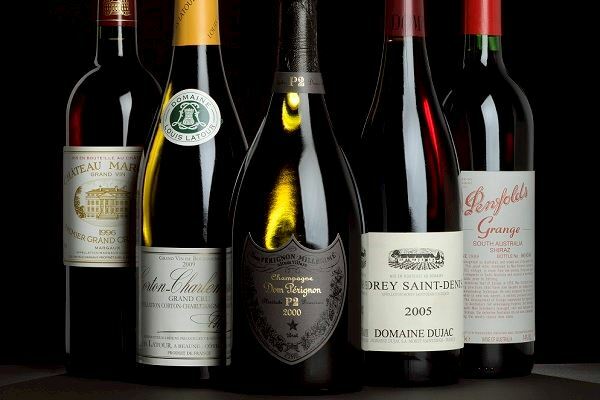 The Fine Wine Plan is the easy and affordable way to start your fine wine collection. Simply choose your monthly subscription amount, decide whether you wish to buy for investment or drinking (or both), and advise us of your preferences in terms of style, region, and per-bottle price bracket. 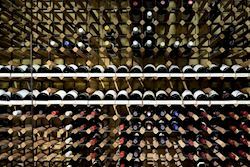 As your account accrues funds, we'll build your personal cellar to enjoy yourself or to sell once your wines reach their evolutionary peak. 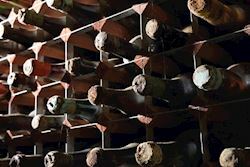 Mr.Wheeler has been operating cellar-building schemes for over 30 years, providing wine clubs and services for many top-tier companies and institutions including the Financial Times, Coutts and the Royal Opera House. 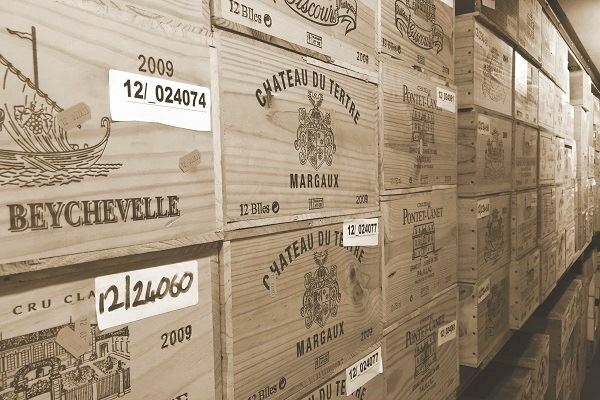 Our professionalism and expertise in caring for private wine collections has led thousands of clients to our cellars at Vinothèque in central England. 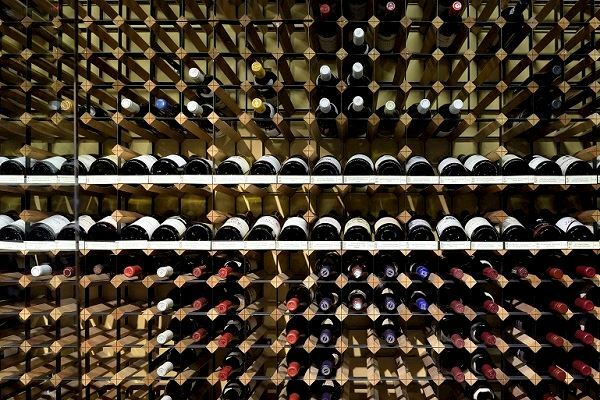 Mr.Wheeler will manage your wine collection from beginning to end. 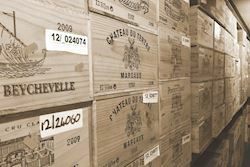 For more information, please visit our website or email sales@mrwheelerwine.com or call 01206 713560.